The paper is dedicated to the assurance of precise machine parts quality characteristics. The emphasis is put on the importance of taking into account the phenomena of technological inheritance and mutual influence of parts quality characteristics in order to estimate the expected characteristic values more precisely. The influence of the initial microhardness of the workpiece surface on the resulting roughness is considered and the dependence between the roughness height parameters and the initial microhardness of the workpiece surface and the parameters of the machining condition for the finish turning and diamond burnishing is obtained. 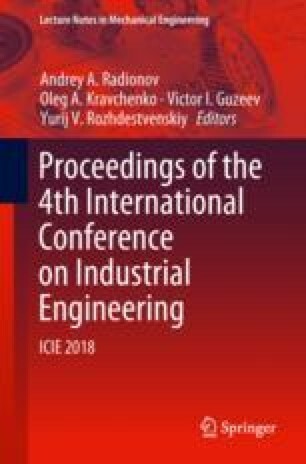 The dependence could be used in the computer model of quality characteristics transformation during the workpiece machining for development of the technological process considering the phenomena of technological inheritance and mutual influence that will ensure directed creation of required characteristics.